There are a lot of free resources available online for Occupational Therapists. Imagine if as therapists, we were able to use those online tools to advance our development and knowledge. Using online searches and tools like The OT Toolbox Community, we can apply information to our practice of client’s, facilitating professional independent development. 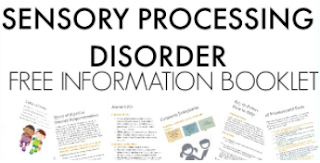 BUT, what if we could self-reflect on these various online sources using a tool that helps us to focus on our own professional needs as therapists? The Daily Professional Self-Reflection Journal for Occupational Therapists is just that tool. The weekly self-reflection sheets can be used in combination with the monthly professional goal planner, or they can be used in isolation. Use them to acquire professional goals and to monitor progress on those goals. 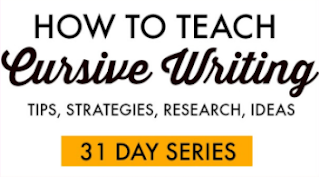 Use them to itemize strategies for development. Use them to fit self-learning into busy schedules that make up life. Use them to identify small-wins and challenges. Use them as encouragement for those days that build on therapy burnout. Use them to identify moments of gratitude during your therapy day and as a tool for addressing emotional fatigue. 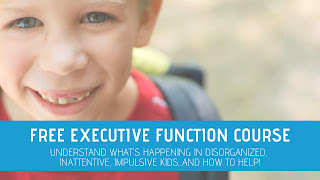 Use them as a way to get organized and promote self-development as a therapist. Use them to be the most effective therapist you can be. Use them to decrease distractions. Use them to schedule in self-care to make yourself the best therapist you can be. Use them to stay positive in identifying areas of interest, and renewing your energy as a therapist. Use them to celebrate small victories as a therapist who is striving for personal best. 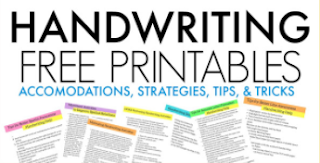 Use them as a personal note keeping area to jot down gained knowledge. Use them as space to acknowledge and recognize small victories and as a place for referring back to. Download these self-reflection worksheets and print them off. Print as many as you need and place them in a binder. Use them as part of your planner or calendar. Slip them into page protector sleeves and keep them with your therapy bag. 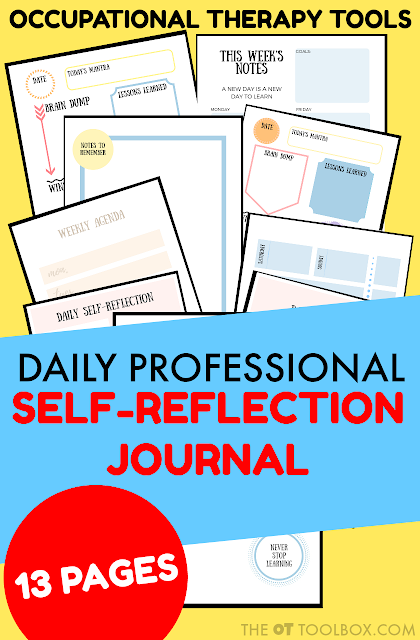 The Daily Professional Self-Reflection Journal includes 12 pages of printable schedules, daily trackers, note pages, gratitude sheets, and self-reflection pages. Some pages are included in color and others are in grayscale for easy printing. The Daily Professional Self-Reflection Journal pages are just one tool that can be beneficial to the Occupational Therapist. This packet of printable pages is free to download only through tomorrow, November 8th, as we kick off the opening of The OT Toolbox Community. The OT Toolbox Community is a place to connect and to develop and refine skills through networking and collaborating with other occupational therapists. 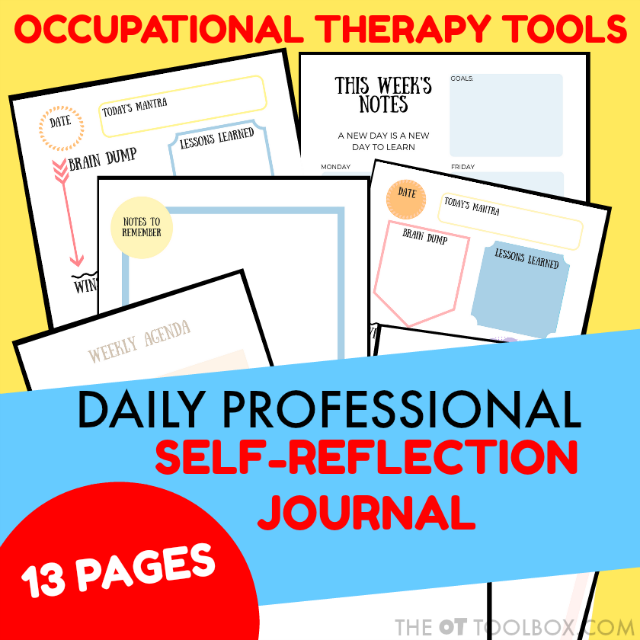 The daily professional self-reflection journal pages are a tool to promote self-development as a therapist, and The OT Toolbox Community is a resource to fuel that development. These are all ways that the quilt of your professional development becomes more rich and textured. The layers of development that can occur with simply writing down goals and how they can be met and then conversing with other professionals is vast. The OT Toolbox Community is a space to connect and collaborate with other occupational therapists on goals and focused intentions, promoting development of self. The OT Toolbox Community will be opening it's doors on Wednesday the 8th, and we are excited to have you join us! For now, grab the free printable pages while you can!